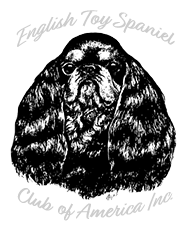 English Toy Spaniel Club of America, Inc.
"Uniting fanciers and promoting the Breed." 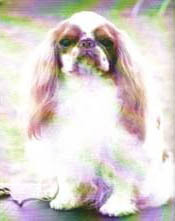 The English Toy Spaniel Club of America is a member club of the American Kennel Club and is recognized as the national parent club. 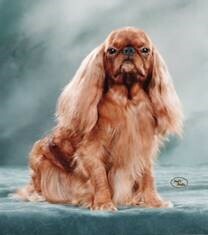 Also known as Charlies, the English Toy Spaniel breed is a member of the Toy Group and is represented by two varieties distinguished by color; the Blenheim and Prince Charles variety and the King Charles and Ruby variety. 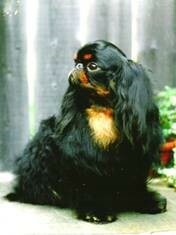 These slides represent a "Breed Study" of the English Toy Spaniel. 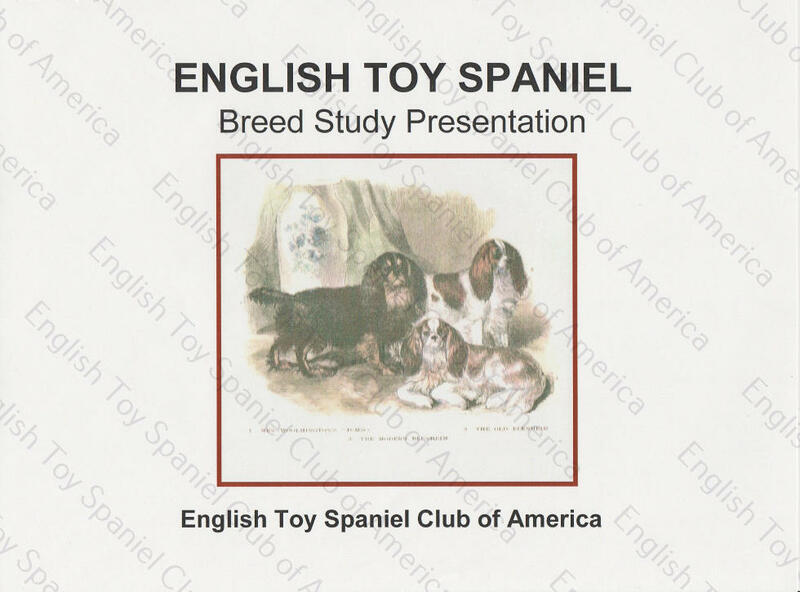 As with any breed one must consider it's key characteristics -- the vital features that go into the making of an English Toy, and what sets it apart from other toy breeds. 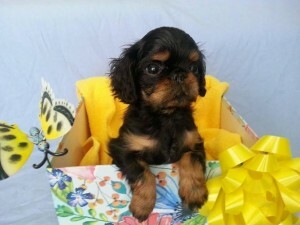 Do you want to add a "Charlie" to your life? 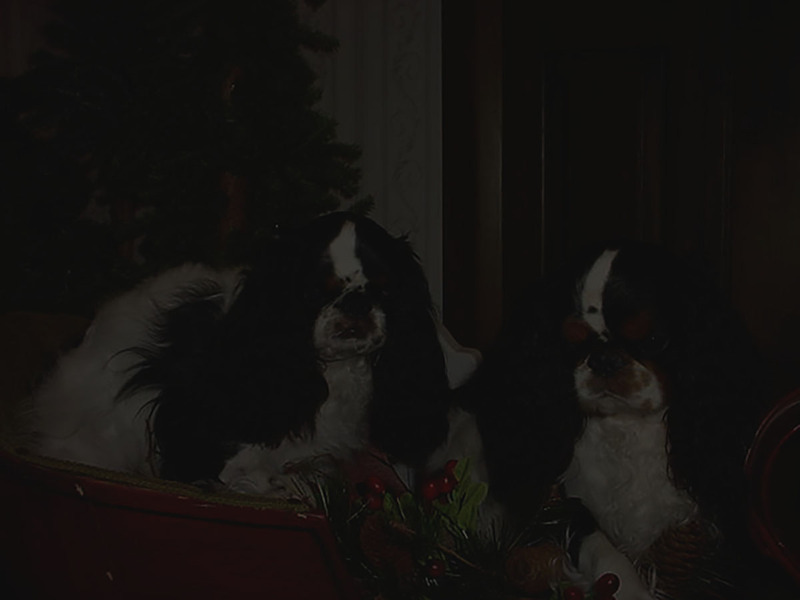 Click here for more information and reservations form. 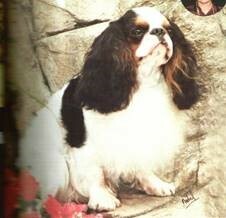 If you have questions or are interested in the club, please contact our Club Corresponding Secretary - Theresa Cousins.